Could a Smartphone App Help Treat PTSD? Is There a Factor That Can Predict PTSD Development in War Veterans? How Might Epigenetics Influence the Link between PTSD and Inflammation? Could Thanksgiving Be the Healthiest Holiday of All? What’s Underneath a Client’s Anger? Mindfulness and Relief from Chronic Pain? A Better Night’s Sleep with Mindfulness? How Can We Expand the Circle of Healing? Self-Compassion: The Secret to Reducing PTSD Symptoms? Could Mindfulness Be Just as Effective as Medication in Treating Recurring Depression? Could a Better Night’s Sleep Improve Treatment Outcomes for PTSD? 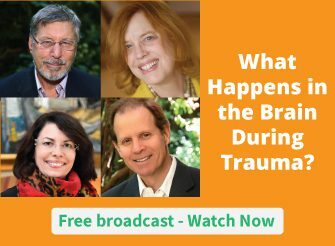 Can Traumatic Experience Strengthen Brain Function?